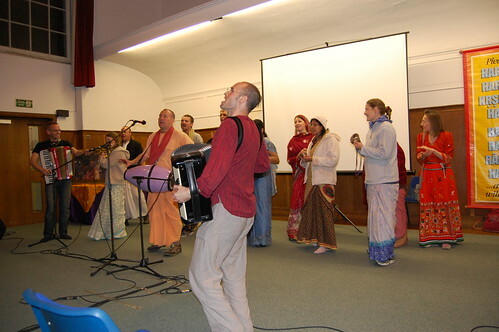 Friends Meeting House Program – Hare Krishna Brighton & Hove! Thanks to all who took part in our special Festival organized by ISKCON’s Festival Team. It was a wonderful evening enjoyed by all. We hope you were left enlivened and got some food for thought and contemplation. Please join us again next month for MORE! Details to follow. Hare Krishna! Previous Yoga made easy by music!